AZ DJ MARS – Do you have any music request? Do you have any music request? and sound, while having fun with the crowd. and to take care of your clients 100%. keeps coming around the event industry. Choosing who provides the music and knowing that you can count on them to provide the perfect sound, lighting and fun attitude can be stressful. Who do you trust to take care of you on your day? Play the right songs? Will the sound be of great quality? What about uplighting? Will the DJ show up on time? Skills to set the tone of the event? Work the crowd? My services are tailored according to your vision of the perfect event. 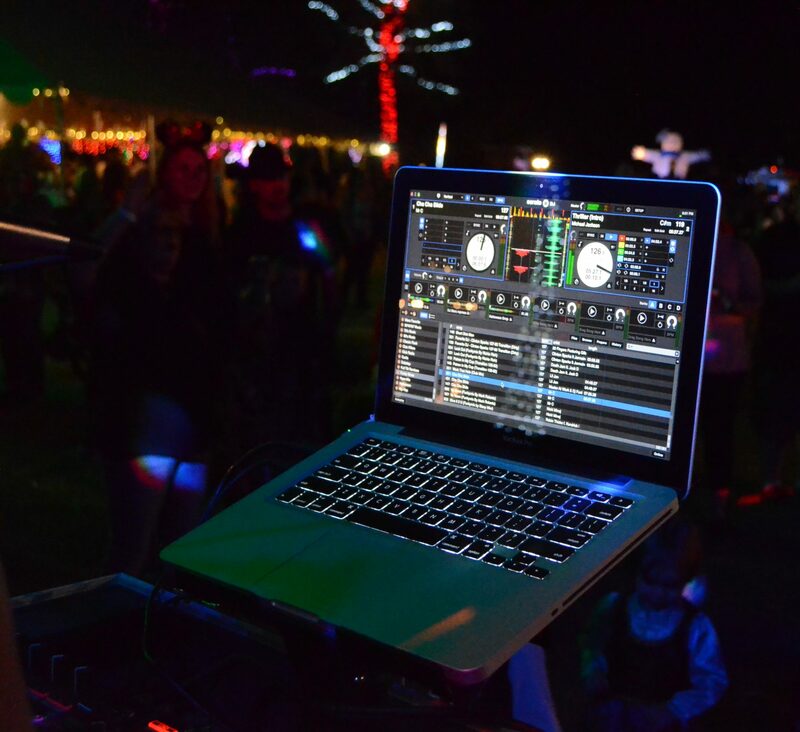 As your dj, I can light up the room and fill the dance floor with sounds from different genres. From the current top 40s to jazz, hip hop to house music, r&b to rock, the dancing will be endless. As the master of ceremonies, the timeline we develop together is key to a successful program. Please contact me to book your free consultation and get customized pricing for your event! Contact DJ Mars for your free consultation! Please fill out the form below below and I will contact you right away regarding your event!